It is mainly used in service conditions with high differential pressure and applications that produce flash evaporation and cavitation. According to different parameters, it is designed with different pressure reduction cages that form a multi-stage pressure reduction trim. The cages designed according to different service conditions ensure the occurrence of flash evaporation and cavitation in the valve is eliminated. Throttling is carried out from the time the media contact the first cage, and the high differential pressure at the inlet is gradually reduced after several times of throttling. 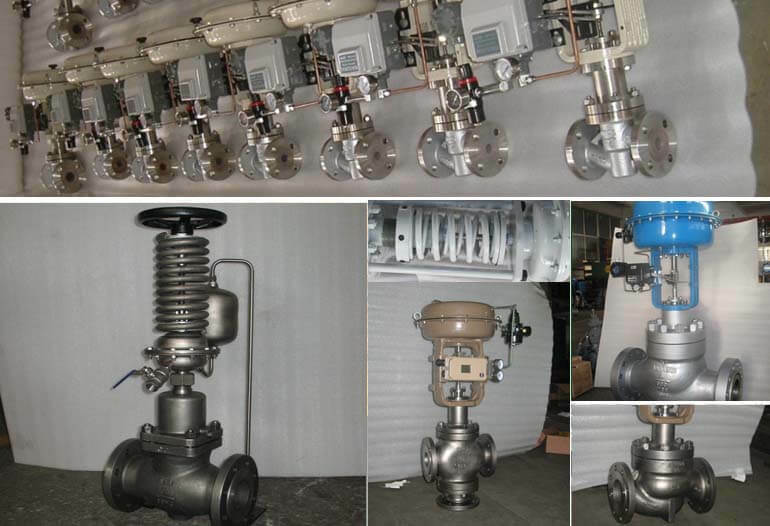 Thus it is effectively ensured that the pressure is always above the saturated vapor pressure when the media flow in the valve, and the occurrence of flash evaporation and cavitation is eliminated, so that the service life of the control valve is prolonged under severe service conditions. 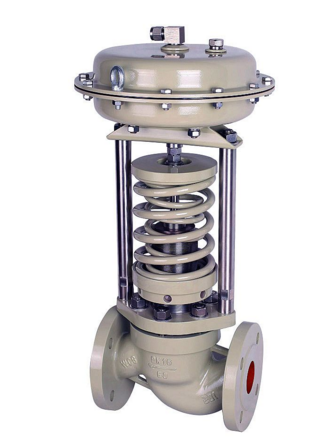 Looking for ideal Pressure Reducing Cage Regulating Valve Manufacturer & supplier ? We have a wide selection at great prices to help you get creative. All the Electric Multi-stage Valve are quality guaranteed. We are China Origin Factory of Electric Regulating Valve. If you have any question, please feel free to contact us.